Barthel Group has added three HP Indigo digital presses to its press fleet after installing two HP Indigo 6900s and an HP Indigo 20000. This step is in line with current market developments in label production and will enable the company to increase its digital printing capacity significantly. It will further allow it to continue to shift print runs from offset to digital. Barthel Group is described as one of the largest label printing houses in Germany, with around 270,000sqm of labels produced every day at four locations in Germany and the Netherlands. Those labels are then delivered within Europe. 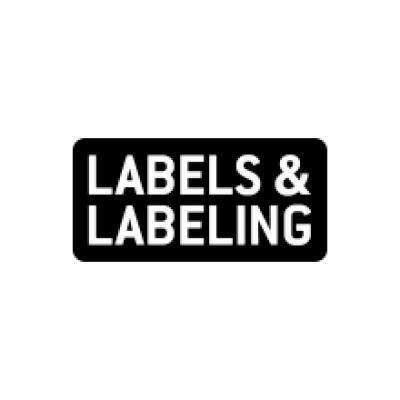 The company started its business with the production of labels for fresh products but now covers all industries offering tailor-made printing and finishing options from a single source. The group’s first HP Indigo digital press was installed more than 10 years ago. It now operates a total of nine HP Indigo digital presses across the group. 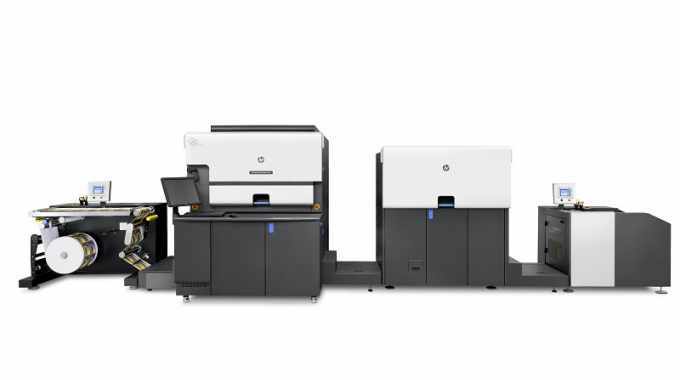 This increased productivity and the register accuracy of the HP Indigo digital presses when printing heat-sensitive PE films played an important role in the latest purchase decision. Another advantage identified was the quality of the white ink compared to other inkjet printing options.